Welcome to Kindertots! Kindertots was started with the belief that young children need a school that feels like a home- a place where they feel completely comfortable and safe. This philosophy guides everything we do. We look for teachers who are, first and foremost, warm and loving. We set up our classrooms with soft spaces and cozy corners, and child-sized furniture, so that children will have places to relax and unwind, should they want to, and will feel, more than anything, that they belong here. 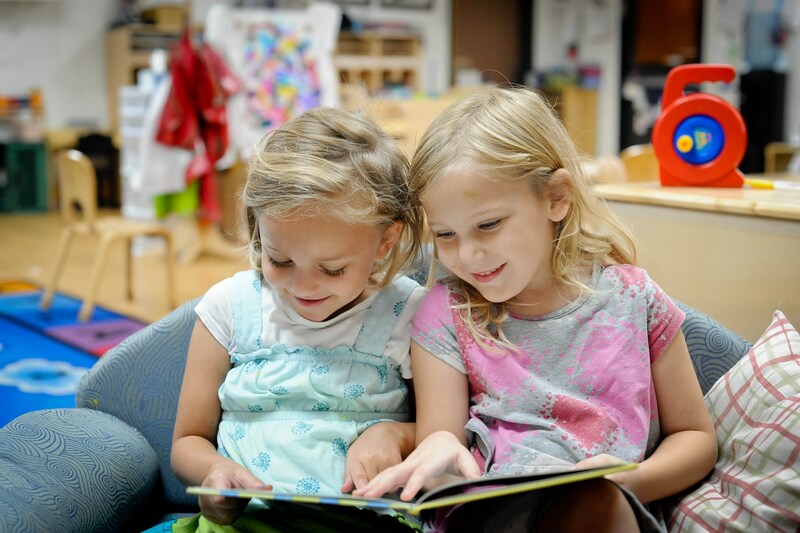 We believe that children learn best when they feel both nurtured and inspired. Our classrooms have multiple opportunities for engaging play – children can explore natural objects in the science center, cook a pretend dinner in the dramatic play center, or make a collage in the art center, to name a few. Our teachers understand developmentally appropriate practice. They know that young children learn through play, and through activities that inspire individualized creativity, and that these things are the best way to inspire life-long learners and happy children. So please – come and visit us. You’ll find classrooms bursting with creative energy; caring, qualified teachers who value each child individually; a natural playscape playground with a hill slide; and above all else, a warm and loving atmosphere where the joy of Judaism and a love for Torah and Mitzvos permeates all.